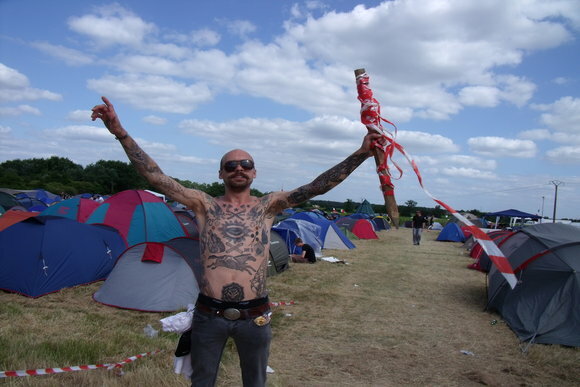 Liam and I took a bunch of snaps at Hellfest and they’re up on the Vice photo blog here. Like they say, we didn’t take (m)any of bands as despite the fact we had photopasses we didnt actually use them. Doh. Actually, I did try and get in the photopit for Eyehategod but they wouldnt let me in and refused to give me a reason why. I must have looked dodgy.